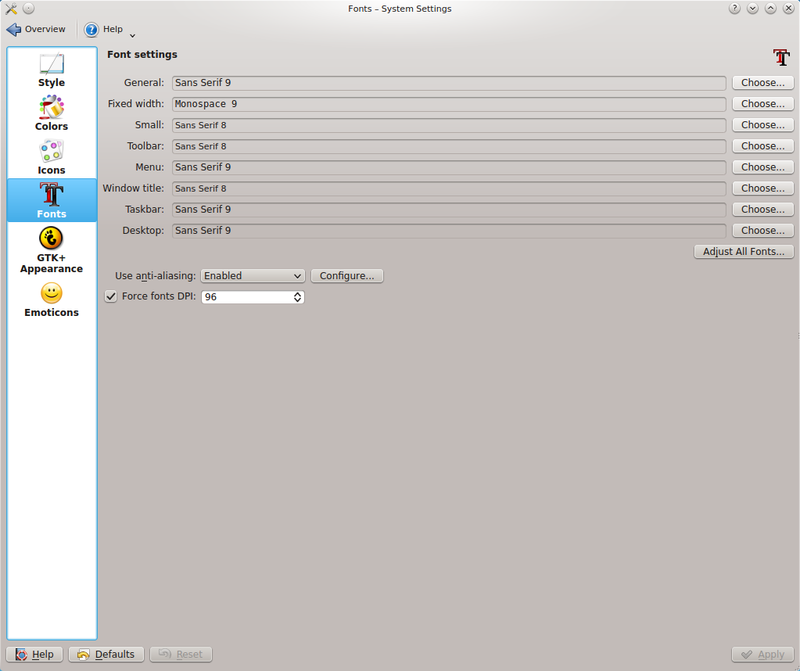 A while back I blogged about font rendering in Fedora. At that time I had settled on using the Infinality font patches. That post is one of the most frequently viewed posts on my blog, and as a result of a recent discovery, I felt I needed to follow up with a second post. This also cured the issue I was having specifically with Konsole. this way the font rendering looks great, like ubuntu font rendering. Thanks for the tip Rafael, I tried that but I preferred the rendering with the setup from the post on my KDE machine, but it works nicely on my Xfce box. 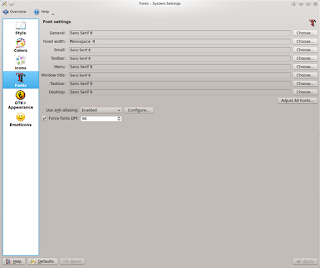 I just don't like the look of the fonts in fedora, fedora is one of the best distros I like but the font rendering is just not letting me use it on my laptop, I don't know my eyes seem to hurt, I don't know how Ubuntu has made them so good and so smooth for my eyes I just wish I could use the fonts and the font rendering from Ubuntu.